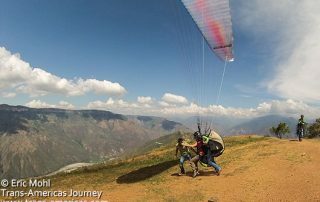 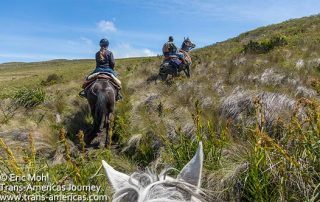 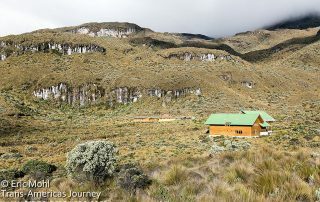 Adventures in (and over) Chicamocha National Park in Colombia where went paragliding over the Chicamocha Canyon, one of the largest in the world. 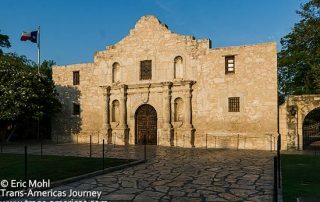 The Alamo and San Antonio Missions in Texas became a UNESCO World Heritage site and for good reason. 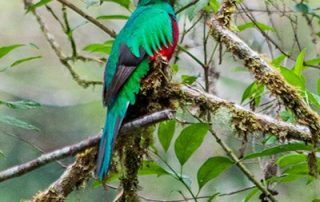 Colombia's first national park is home to hyped beaches and high prices. 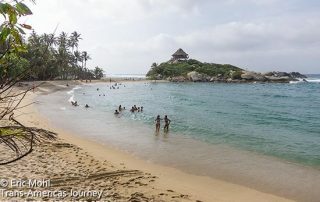 Is Tayrona National Park worth it? 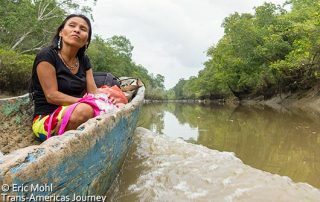 Hiking in the remote and infamous Darién Jungle in Panama to see wildlife and meet the local Wounaan and Embera people with Panama Exotic Adventures.